Ryan, VtR: Damnation City is amazing for city/Chronicle building for the world of Vampires. It's actually quite useful in ANY of the game lines (with tweaking of course) and also the Hunter the Vigil: Block by Bloody Block is very good to have for any Storyteller. This one is amazing as well (as I previously mentioned). This includes more in-depth information on lairs, chambers, the primordial dream, and building an overall chronicle for Beast the Primordial. The Core was great, however, I feel there was a lot that could have been more descriptive and this book does in fact, clear up those things! I HIGHLY recommend this not just for fans of Beast the Primordial, but for ANY Storyteller of any Onyx Path / White Wolf game! This is an amazing addition to Beast! 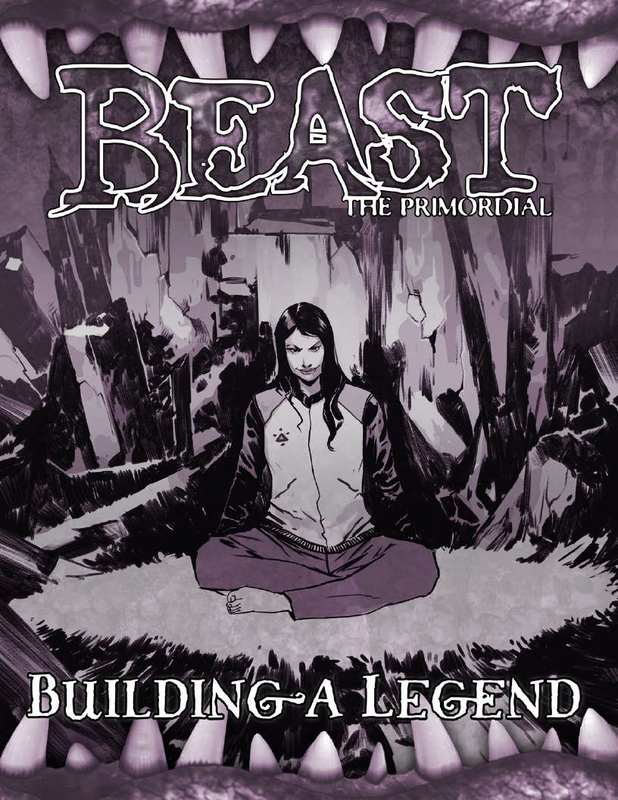 It goes more in depth about a few of the important parts of Beast. Is there a book like this for Vampire or WoD? VtR had Damnation City, although that was written during 1st Edition.